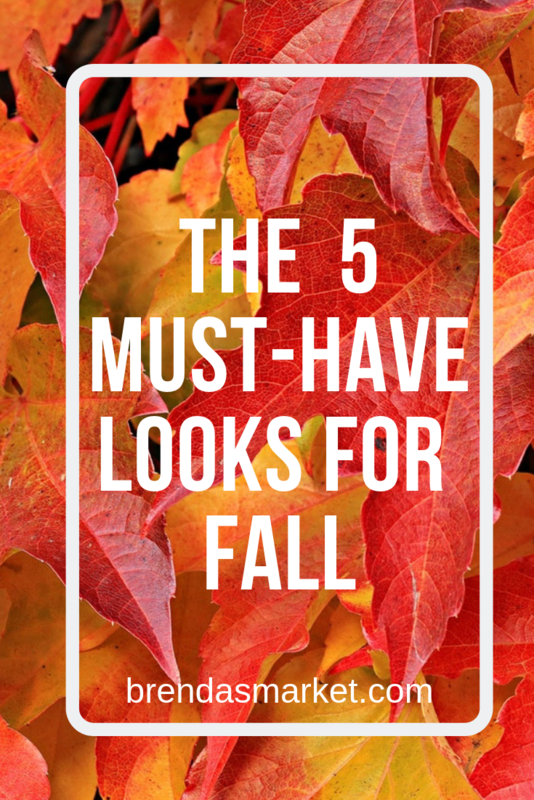 You can shop for the top 5 must-have looks for fall on my Shop.com shopping site. Browse through 3500+ partner stores on this site to find your favorite stores and brands. The best part is all the money you can save with your new best friend, ShopBuddy. So, immediately after you sign in, be sure to download (ShopBuddy located second from the right on the menu bar). He will pull up all the available coupons and comparison shop for you. All this is explained on the download page. Also, did I forget to mention, you don’t pay to shop here? Instead shop here and get cash back. You will see Your Shop Consultant is Brenda S Patterson. That’s me and I’m here to help you with any questions you have. Merely click on the above link or the link on the Shop.Com site. 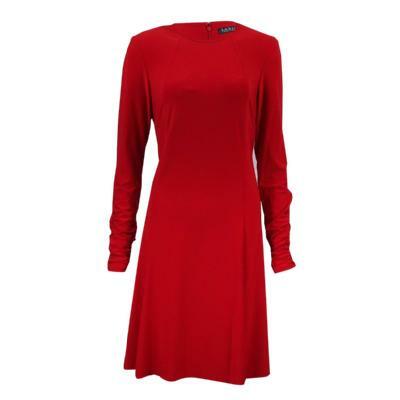 A long sleeved dress: When the cool Fall weather creeps in wear your favorite long sleeve dress. Add a pair of your favorite booties and turn a few heads your way! 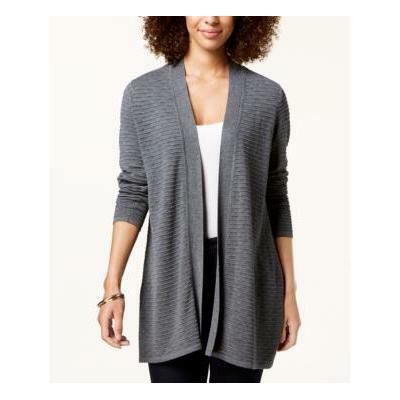 An over-sized sweater: Try this ribbed knit cardigan knit sweater or cashmere cardigan for a breezy day. Choose your favorite pair of leggings and a pair of boots for a long stroll. Add a colorful turtleneck to complete your fall look. 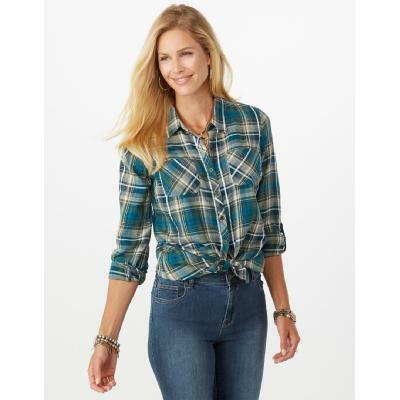 A plaid shirt: Plaid shirts give the classic look for Fall hayrides, ball games or any outdoor activity. Wear this baggy over a pair of your favorite jeans. This is a neat look for the casual Fridays at the office or shopping for your Halloween pumpkin. A go-to coat or jacket: This trench coat will take you anywhere this fall season and will work with any outfit. This year’s fashionable colors are neutral brown or black leather jackets. Check out the hundreds of coats in every price range on this site. A pair of staple booties: Fall 2018 is the year of the bootie! Hang on to all your other boots, but you must have a pair of booties that can be worn with almost every outfit.